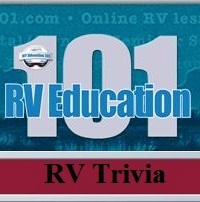 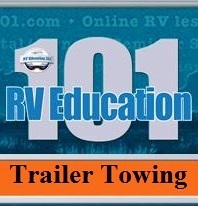 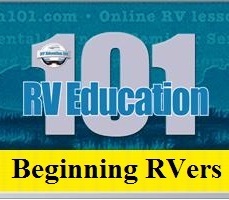 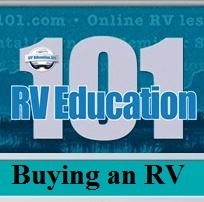 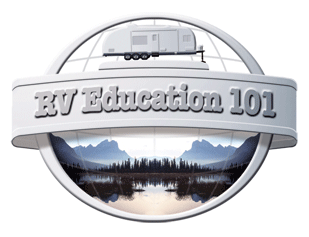 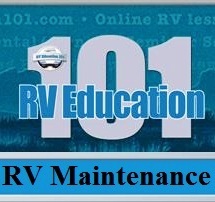 We are testing a new format to deliver our weekly RV e-newsletter. 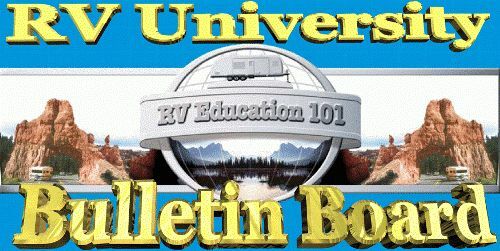 Single page format, Magazine format or PDF file (2.08 MB). Please take a look at each option to see what works best for your viewing.